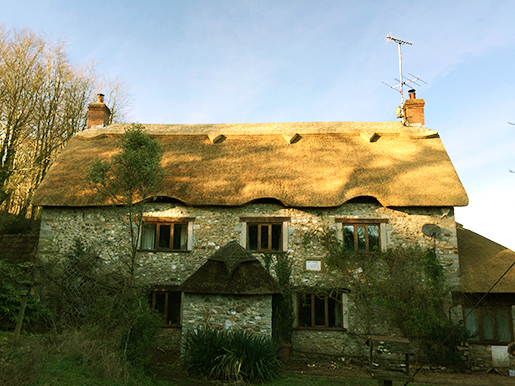 expertise to carry out new build thatching projects from start to finish. efficient roofing that fits into the local landscape." 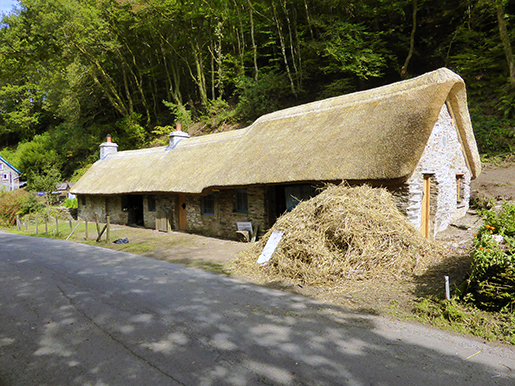 Whether you are an individual building or re-building your own property, or an architect interested in using thatch as a roofing material we welcome all thatching enquiries. 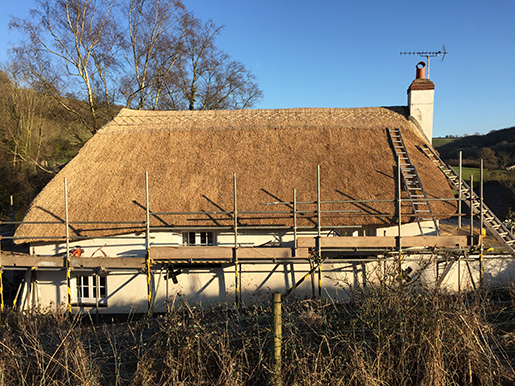 Master Thatcher Paul Cook has the experience, knowledge and skill to carry out complete new build thatching work, from start to finish.